Maybe they didn’t get the memo. Maybe it was simple human error. Maybe they simply don’t care. 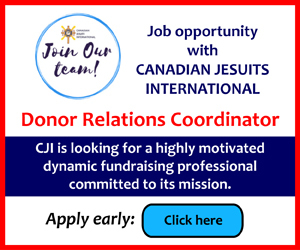 Whatever the explanation, dozens of Catholic organizations that successfully applied for Canada Summer Jobs funding should refuse to cash their cheques or, if the money is already in the bank, give it back. Otherwise, shame on them. 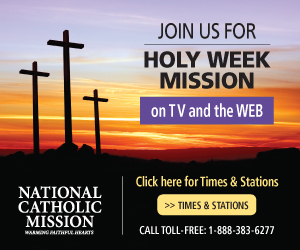 A web search by Deborah Gyapong of Canadian Catholic News uncovered dozens of Catholic organizations that apparently ticked the Liberal government’s controversial attestation box, a mandatory requirement in order to qualify for funding. 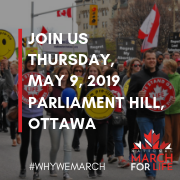 The attestation affirms that the organization’s “core mandate” aligns with Liberal ideology and interpretations of human rights and the Charter, including its pro-abortion and gender policies. The attestation is discriminatory and flaunts the Charter of Rights and Freedoms, which guarantees every Canadian the right of conscience, thought, religion, belief and expression. Yet dozens of Catholics apparently ticked the offensive box and lined up for their money. The list includes such entities as Catholic Children’s Aid, Catholic Cross-Cultural Services, several East Coast parishes, a few Society of St. Vincent de Paul councils, a handful of Catholic school boards and health-service providers, and even some religious orders. It also includes five of 29 Canadian communities of L’Arche, the interfaith organization founded by Catholic theologian Jean Vanier to give dignity to people with Down Syndrome, a group disproportionately affected by abortion. In at least three cases, bishops have intervened to demand money be returned. In others, it’s conceivable that applications were submitted innocently, before the attestation controversy erupted months ago, and U-turns have already been executed. Or, who knows, maybe someone just ticked the wrong box or a government bureaucrat made a mistake. Whatever the case, the money should be refused. It’s appalling that many Catholics aren’t standing shoulder-to-shoulder with the vast majority who refused the government’s tainted cash and now must scramble to find other funding. “While others may take an alternative path, we can make a powerful statement by saying no,” he said. Thousands of Catholics across Canada stood up to say no. They made a powerful statement. It’s time to make it unanimous.